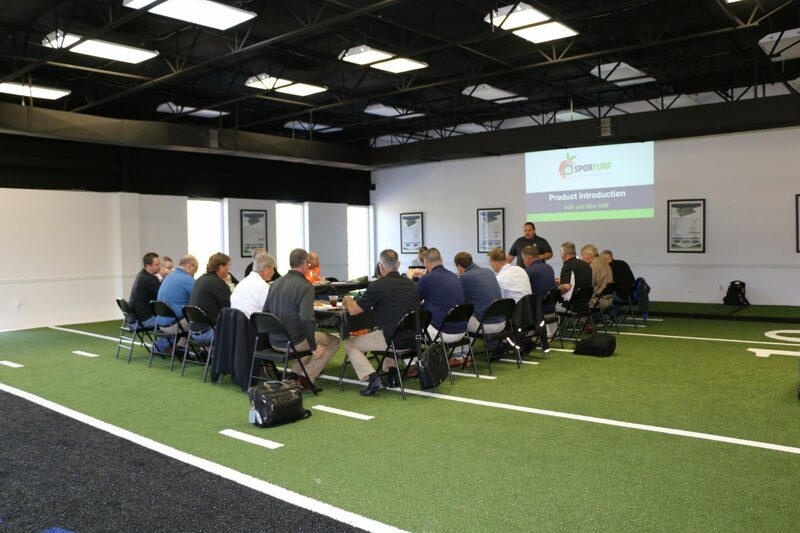 Sporturf™ recently hosted its first ever dealer conference in Atlanta, GA. 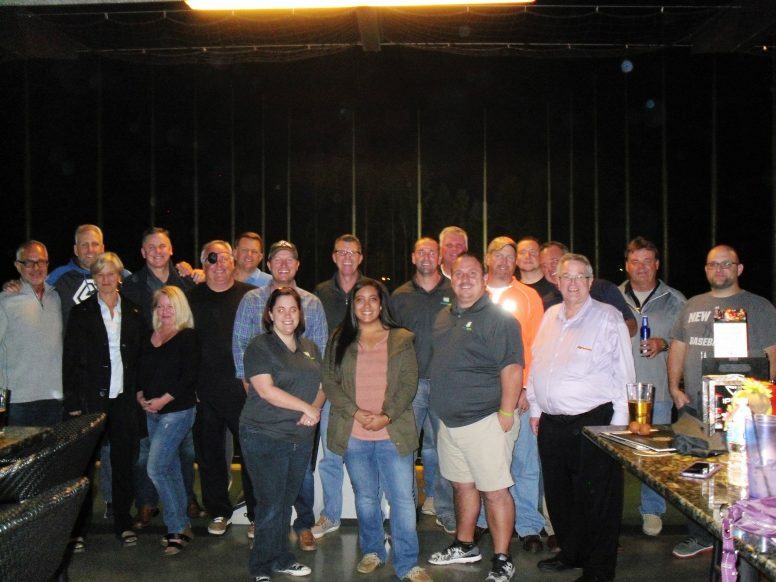 The event began on Wednesday November 9, 2016 with an evening reception and continued Tuesday morning with presentations discussing the Sporturf™ story, strategic plan and 2016 year in review. Following the morning session, the dealers were shuttled to our facility in Dalton, GA where they were given a plant tour followed by multiple presentations by guest vendors including Gold Sponsor, Brad Church of Turf Claw. The day wrapped up with dinner and an evening of fun and comradery at Top Golf. On our final day we had meetings at the College Football Hall of Fame along with presentations from conference sponsors, Blu Alexander of Thermagreen and Amy Brackin of Liberty Tire. Attendees enjoyed networking with our sponsors and team members and learning tips and tricks that only others in the field could pass on.